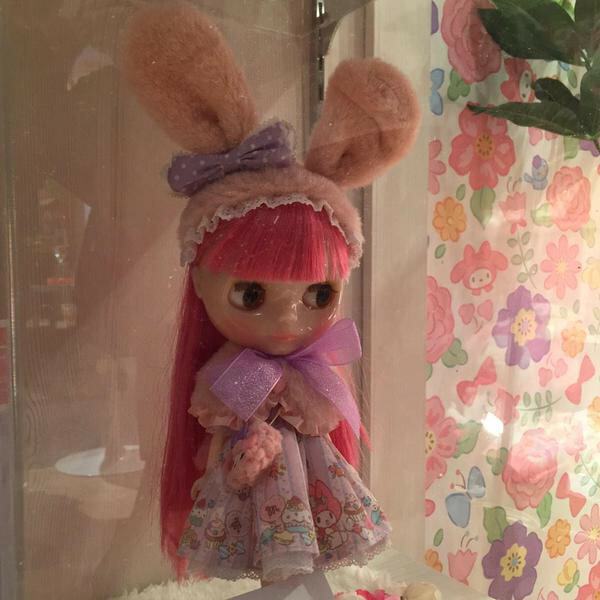 Finally the wait is over for the highly anticipated 2015 Blythe doll! 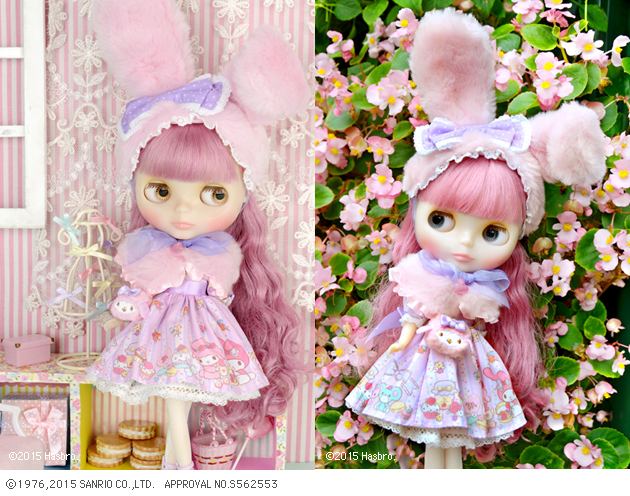 Neo Blythe My Melody Softly Cuddly You & Me will be in the hands of a select few collectors September 2015. Unfortunately, fans outside Japan/Asian countries will not be able to obtain this sought after girl. Meaning there will absolutely be no International sales. This news comes as a shock and honestly it's kind of a slap in the face to International fans. When images of the prototype were 1st shown, fans worldwide were excited and eagerly awaiting additional news about this girl. Fast forward 5 months later . . . . to then have Junie Moon say "nope" this doll is only available for the Asian fan base is just ridiculous. And to add salt to the already painful wound, there's no opportunity to enter a Junie Moon special lottery. 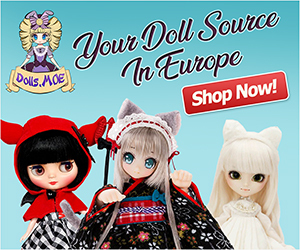 Also have you noticed lately, a majority of these Blythe announcements were not available to purchase from stores such as AmiAmi and HobbyLink Japan. ** They were either lotteries or exclusive to Hasbro. It's almost like Takara Tomy (Hasbro) is cutting out their International fans and are focusing more on Asian countries. I hope this trend is just a trend and not a permanent ordeal but from the looks of it, I won't keep my hopes up. So what do you think about Hasbro's decision on restricting Junie Moon International from selling this doll? Leave your opinion below? 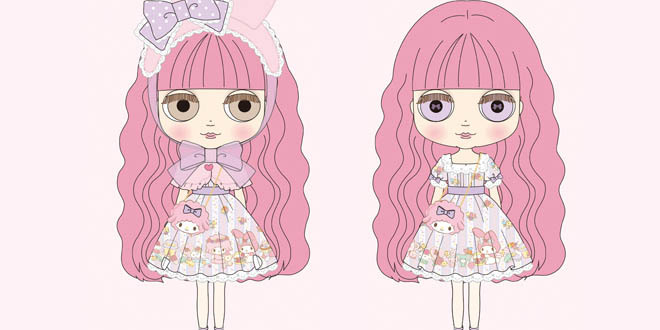 Is Another Blythe Sanrio Collaboration In The Works? 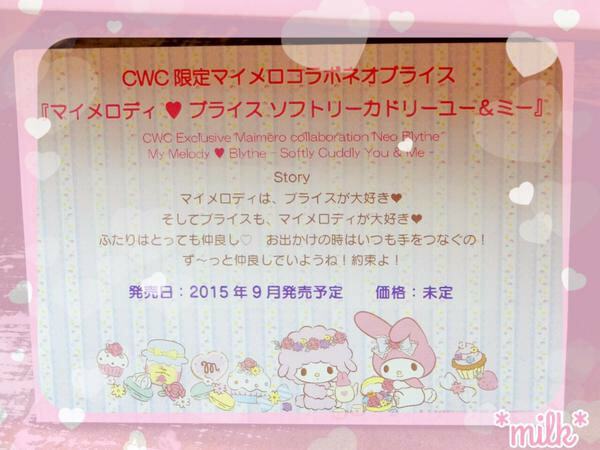 Junko Wong, the Creative Director for Blythe and CEO of the CWC Group, recently attended a Sanrio Licensing Exhibition. Ooooh this sounds very exciting!!! 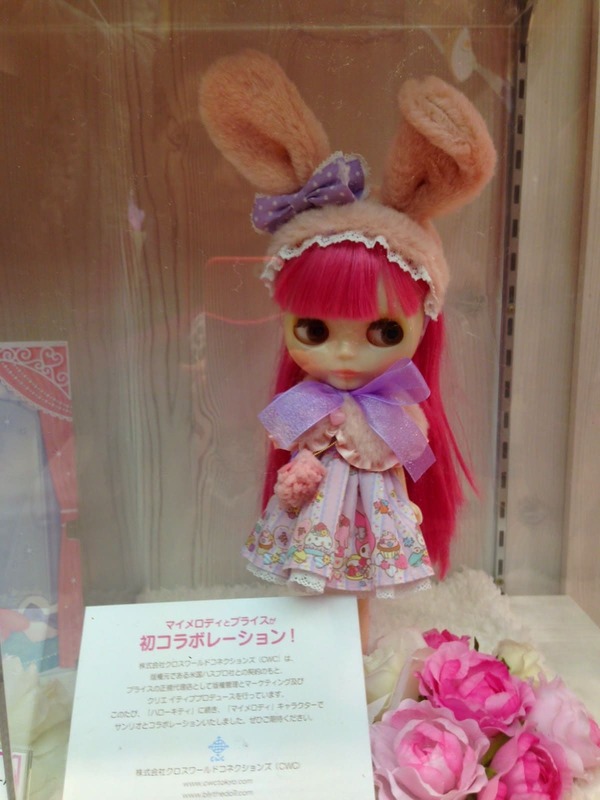 I'm so looking forward for more info on this precious My Melody Blythe. This is so unfair. 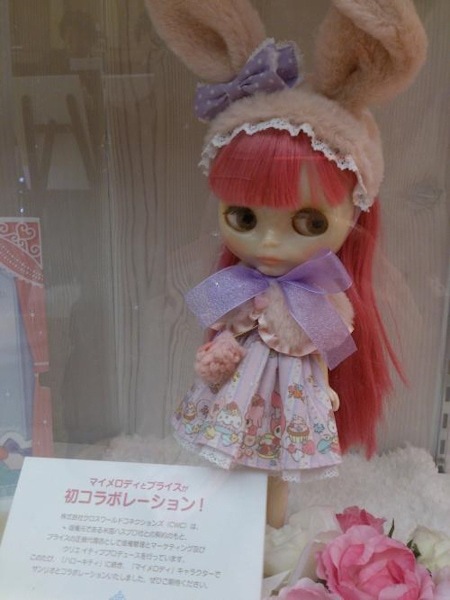 Eventually, the people in Japan / overseas who purchased this doll will sell it through EBAY to make profit . So, I don’t understand why can’t Hasbro sell this doll to everyone instead? 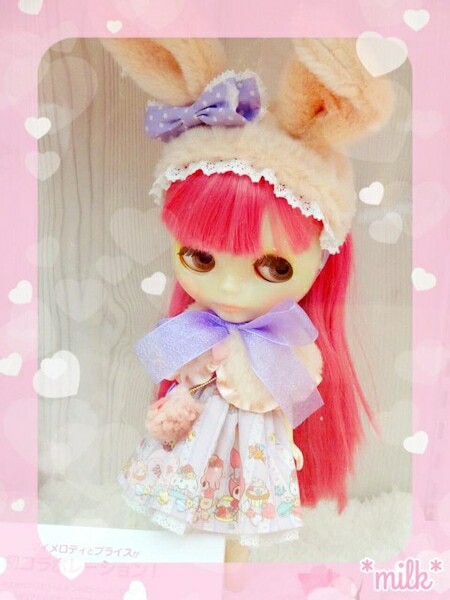 You are absolutely correct about the aftermarket, if you go to ebay right now and view the completed listing for Blythe My Melody Softly Cuddly You & Me, you will find that she sold for an insanely high price ($550). Another thing that’s upsetting is that Junie Moon/Takara Tomy didn’t offer any sort of apologize in their note about No International Sales. I’m sure others are wondering the same exact thing. Fans just want a simple explanation. It would’ve been nice if Takara Tomy were upfront about the sales of My Melody, that is, if they wanted to maintain a good relationship with their International fans. We’ll see with their next announced doll if she’ll be available to international fans or if she’ll be yet another exclusive Hasbro/CWC Blythe. 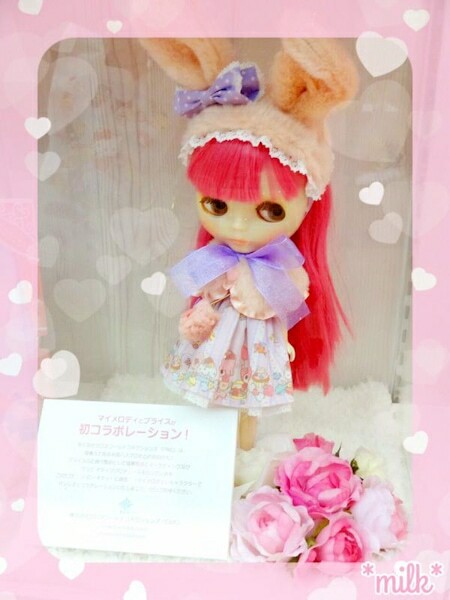 (After getting excited about other my melody doll) and reading about this pretty one, it’s time to create our own and not let anyone outside of the US have her. Maybe we can raise our own funds and design our own somehow. It’s crazy that Takara Tomy would do this to international fans. If I had the spare cash I think it would be cool to make a Sanrio doll for the USA market. I haven’t a clue as to what to do after step 2 but who knows what the future holds right . . . ?